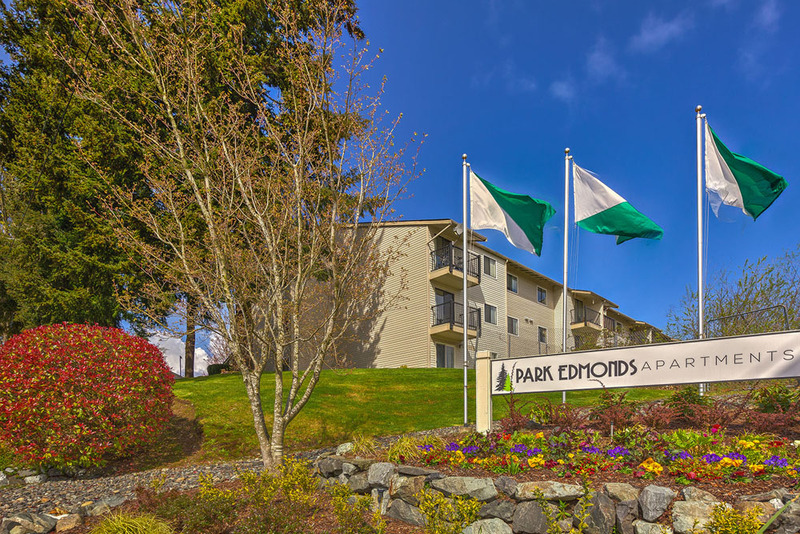 Park Edmonds features modern studio, one and two bedroom homes with bright open kitchens with breakfast bars. 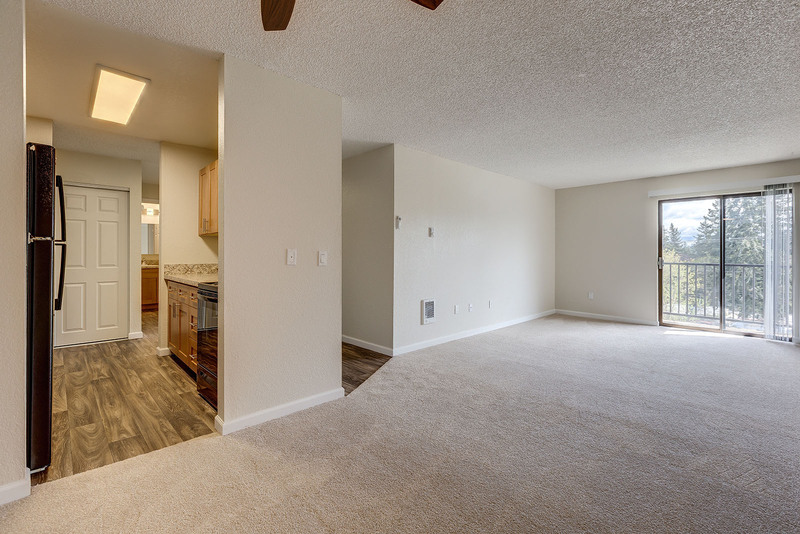 Ask us about our newer apartments and enjoy comforts that include controlled-entry access with an elevator in the building and parking facility. 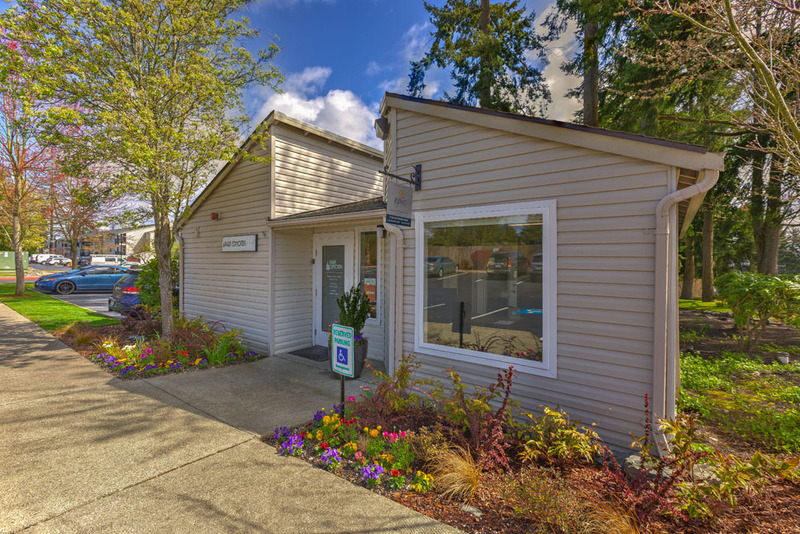 Check out our complimentary tanning salon and fitness equipment to get you ready for summer! 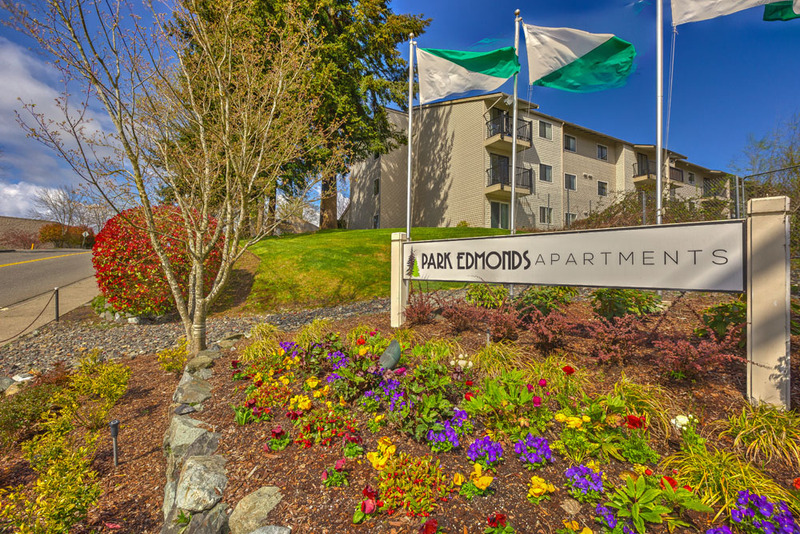 Close to restaurants, Costco, and convenient bus stops. 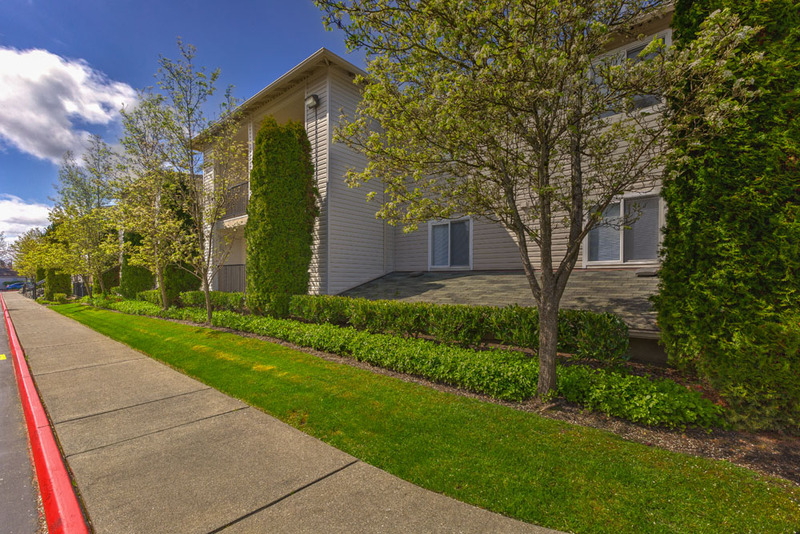 We anticipate welcoming new residents and their cats into our community.